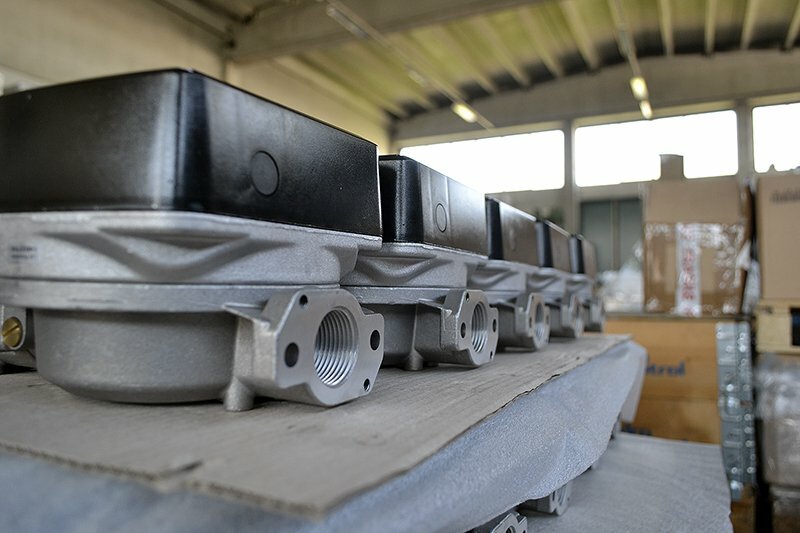 The know-how gained in various sectors and strengthened over the years is the essential requirement of processing, from the choice of raw materials to the finished product. 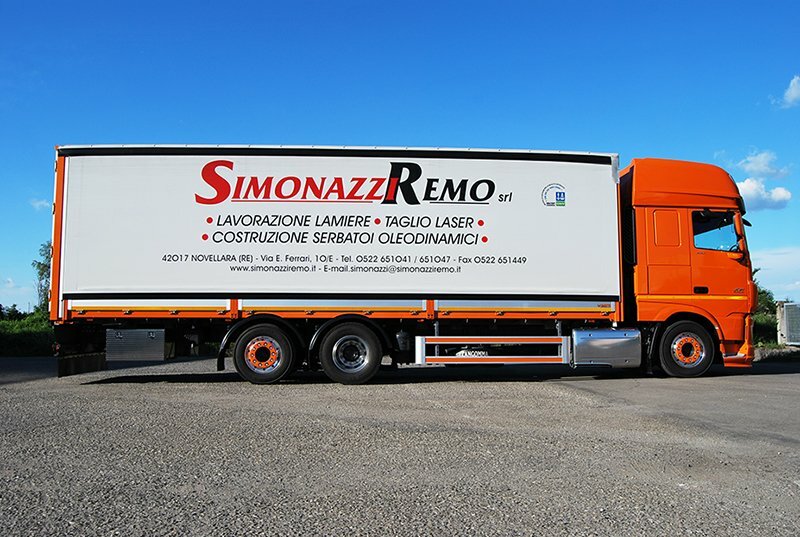 In full compliance of pre-set delivery times, Simonazzi Remo S.r.l. 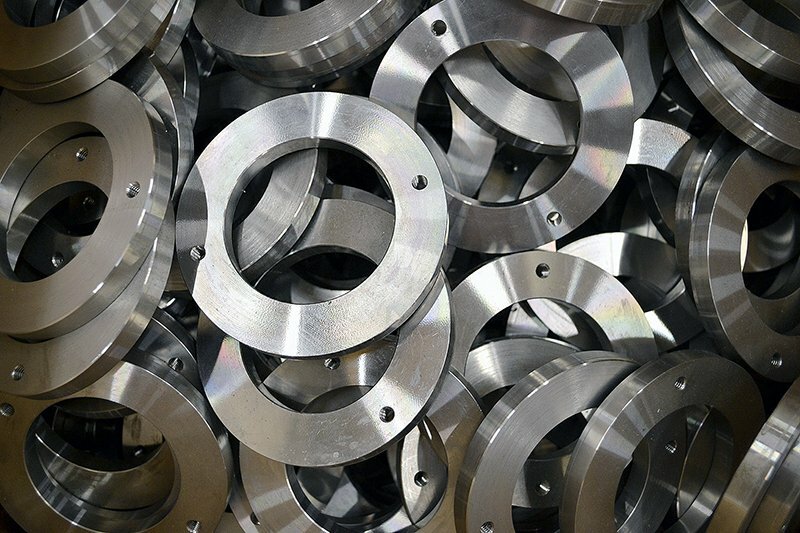 meets any type of production need with processing such as shearing, punching, laser cutting, bending, welding, coating and surface treatments on metals. 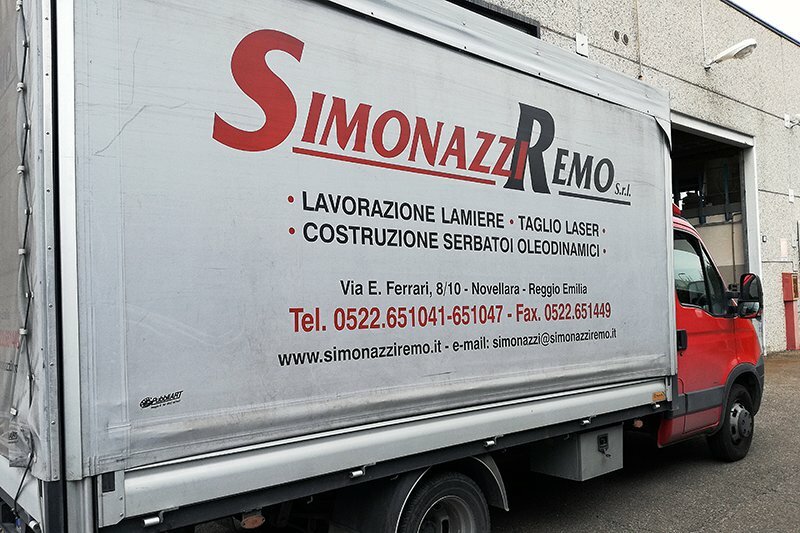 Simonazzi Remo S.r.l. 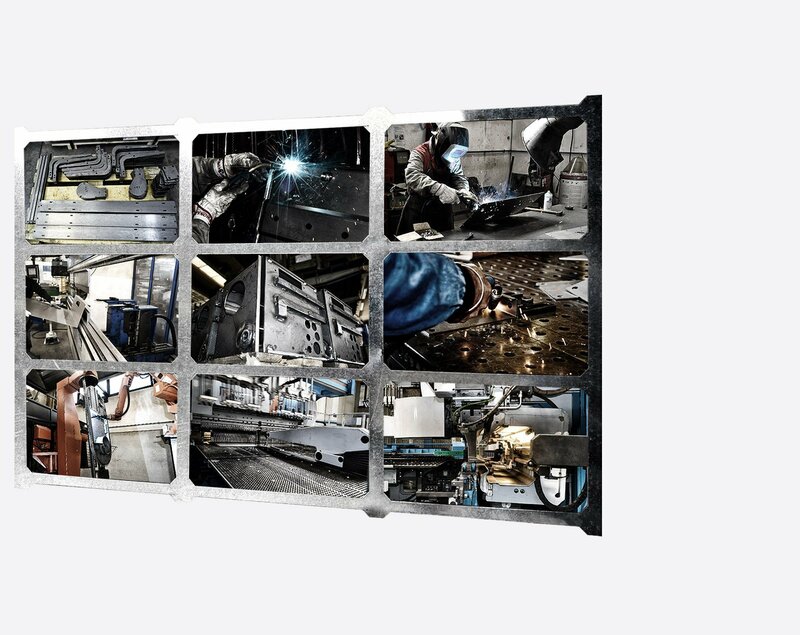 uses constantly updated technologically advanced equipment so that the company can carry out processing on high quality sheet metal. Just by using laser cutting, it is possible to quickly create complex internal and internal contours, achieving an excellent quality of the product. Deformation processes, keys, louvers, bevels and tapping call for the use of punching. From simple products to complex geometries: lCNC hydraulic presses give a shape to any type of sheet metal. 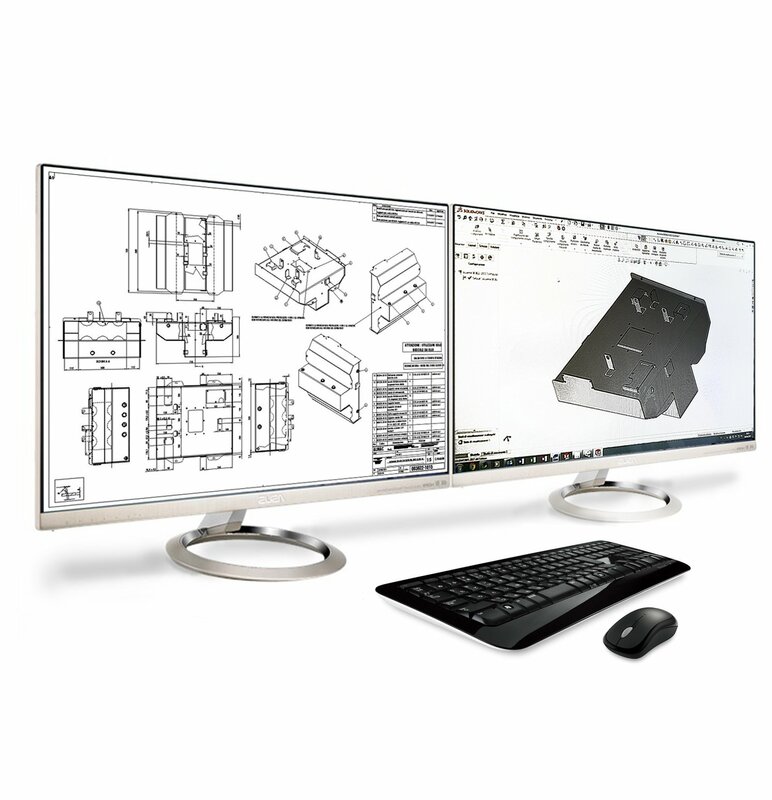 An efficient bending technology of the sheet metal is not just in the sophisticated manufacturing technology of the machine and tools, but above all in the sensor technology of measuring the bending angle. 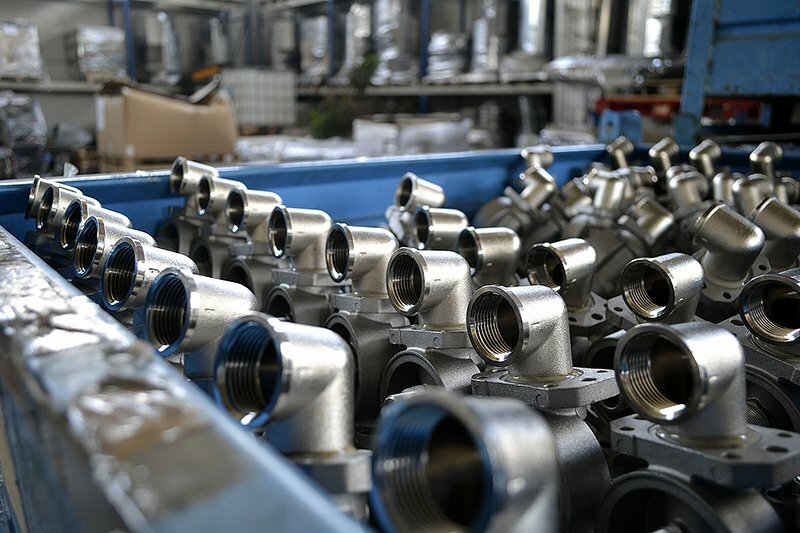 to improve production quality, the welding process is entrusted to ten operators with a license and to a robotic system. We use CNC hydraulic bending presses up to 3 meters. 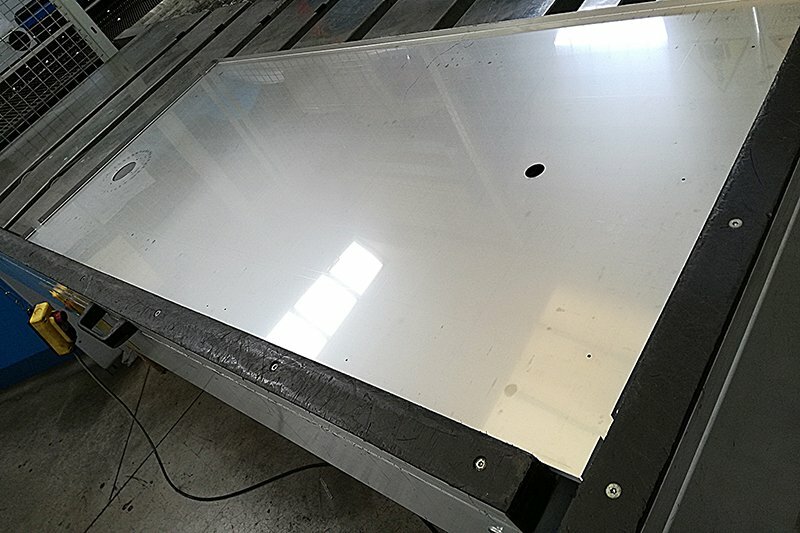 Working range 1500 x 3000 mm – Thickness up to 4 mm. We can provide the following treatments: galvanizing, powder coating and cataphoresis. We are also equipped to provide assembly services for various accessories or components. We have medium and large freight vehicles for deliveries with our staff, from 8000 to 14000 kg of load. We are proud of our work, because we know how to do it well, because it is our passion, matured and refined over the years, like good wine.